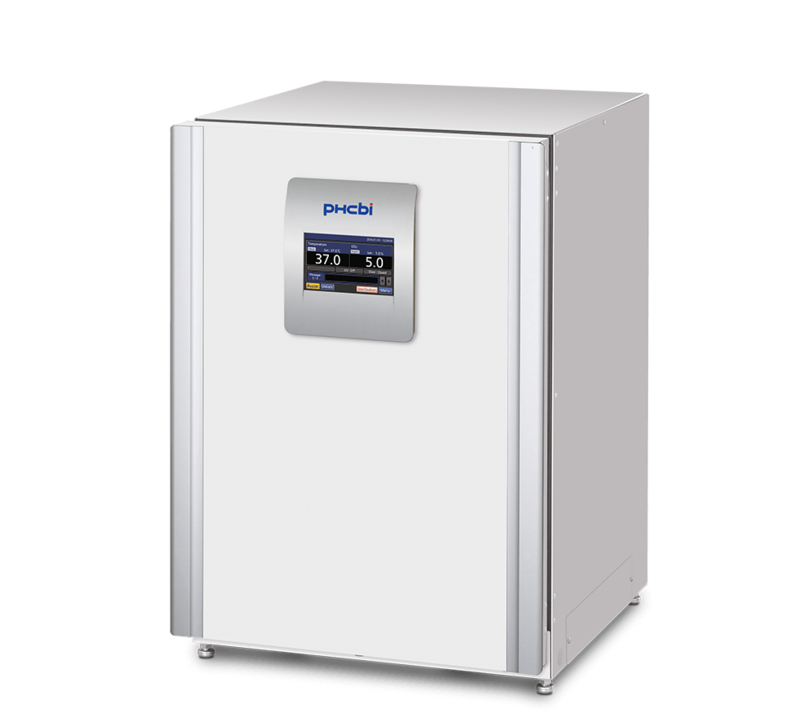 The MCO-170AICUVDL-PA automatic high heat sterilization CO2 incubator is designed for use in medical and government research, pharmaceutical and biotech applications. This dry heat incubator includes three methods of protection against cell culture contamination. 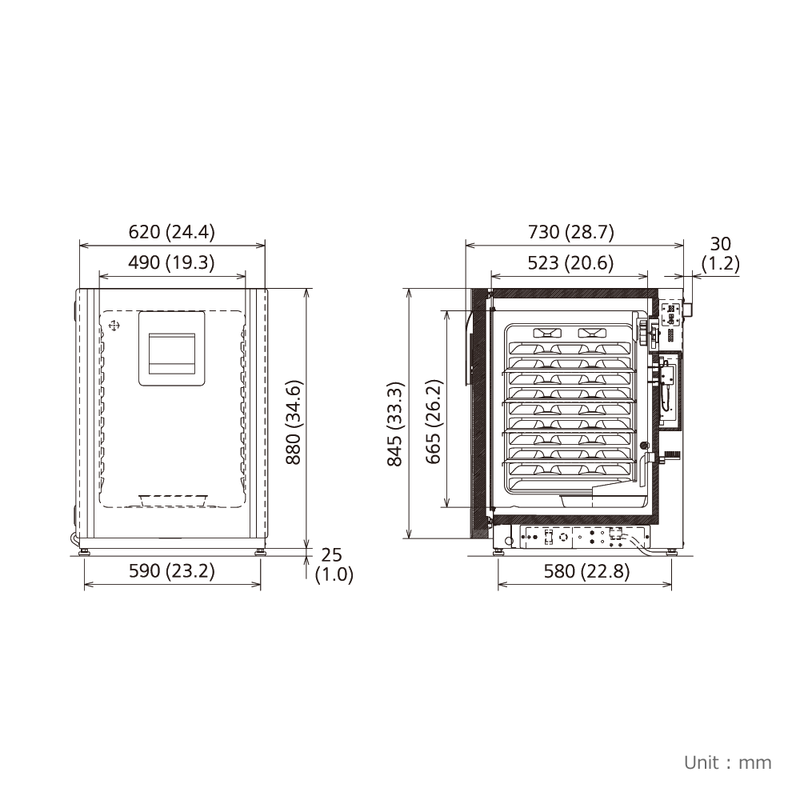 In addition to inCu-saFe and SafeCell UV contamination control, an optional, manually initiated high heat sterilization cycle provides a 180°C (355°F) decontamination process without the need to remove incubator chamber components. This dry heat incubator's heater jacket system and dual-wave infrared CO2 sensor for precise CO2 atmosphere and fast recovery after door openings provide the optimal growth environment to meet your cell culture needs. InCu-saFe® and SafeCell™ UV function together to create contamination control against external microbes. A unique heating system and the dual filter infrared sensor precisely control temperature and CO2 levels, respectively. A dual filter infrared sensor signals the microprocessor controller to inject CO2 to maintain desired setpoint conditions. Sensor response accelerates CO2 recovery to setpoint without overshoot following frequent door openings. An integrated auxiliary sterilization system is utilized together with the incubator cultivation heaters to provide an effective, energy efficient sterilization process. 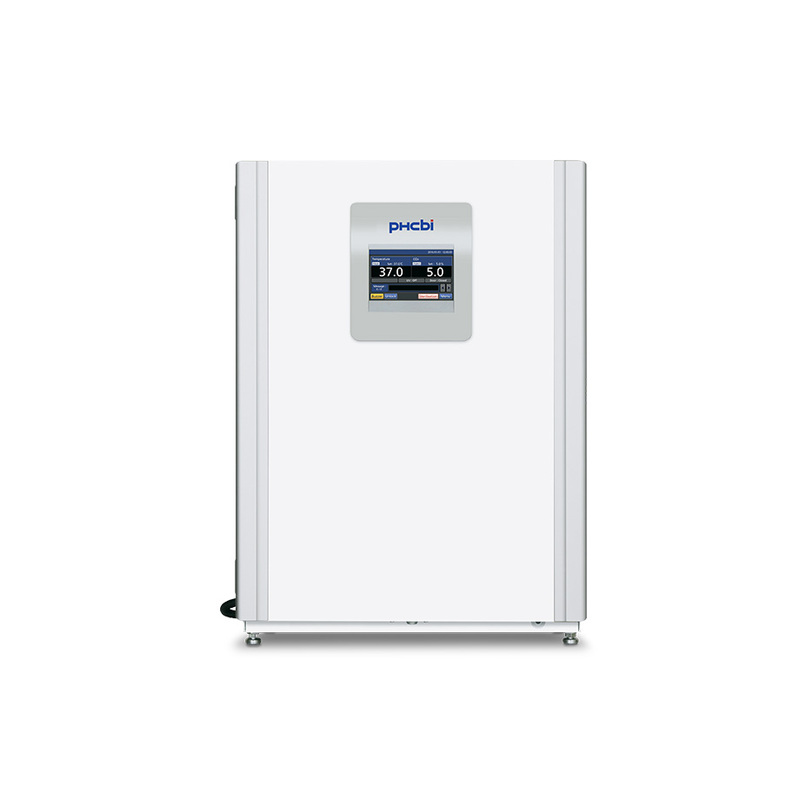 The primary heater maintains precise temperature control over a setpoint range from 5°C above ambient to 50°C. The secondary heater is activated when the high heat sterilization cycle is initiated as both heaters combine to reach 180°C. Specialized melamine foam insulation minimizes heat leakage to adjacent incubators and dramatically reduces elevated external surface temperatures. 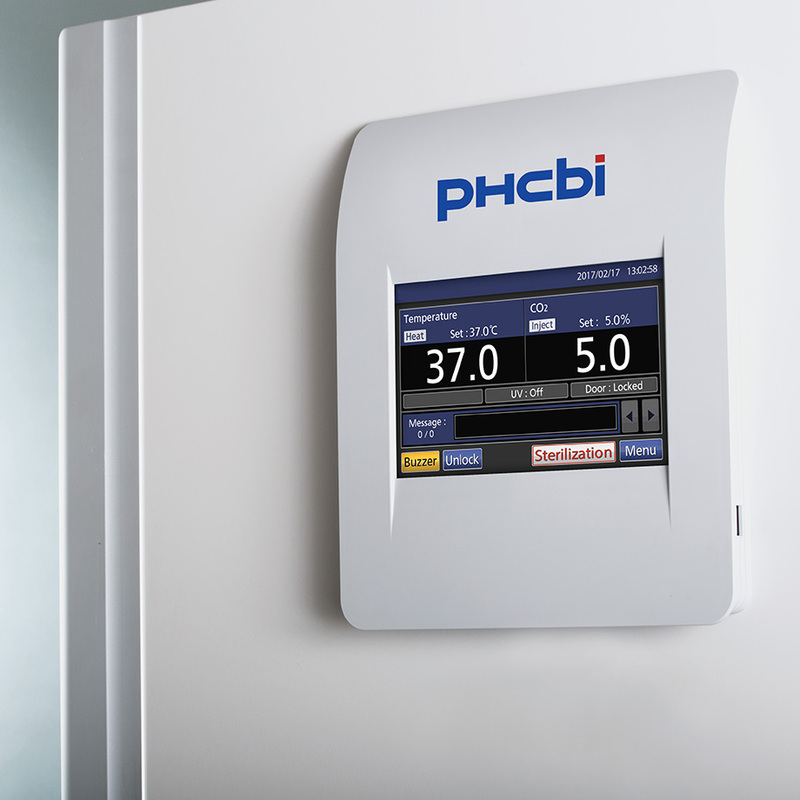 The PHCbi inCu-saFe copper enriched, stainless steel interior surfaces create a germicidal barrier to airborne contaminants that enter the dry heat incubator during door openings. The PHCbi inCu-saFe combines the germicidal properties of elemental copper with the corrosion and discoloration resistance of stainless steel. SafeCell UV lamp decontaminates circulated air and the humidity reservoir. 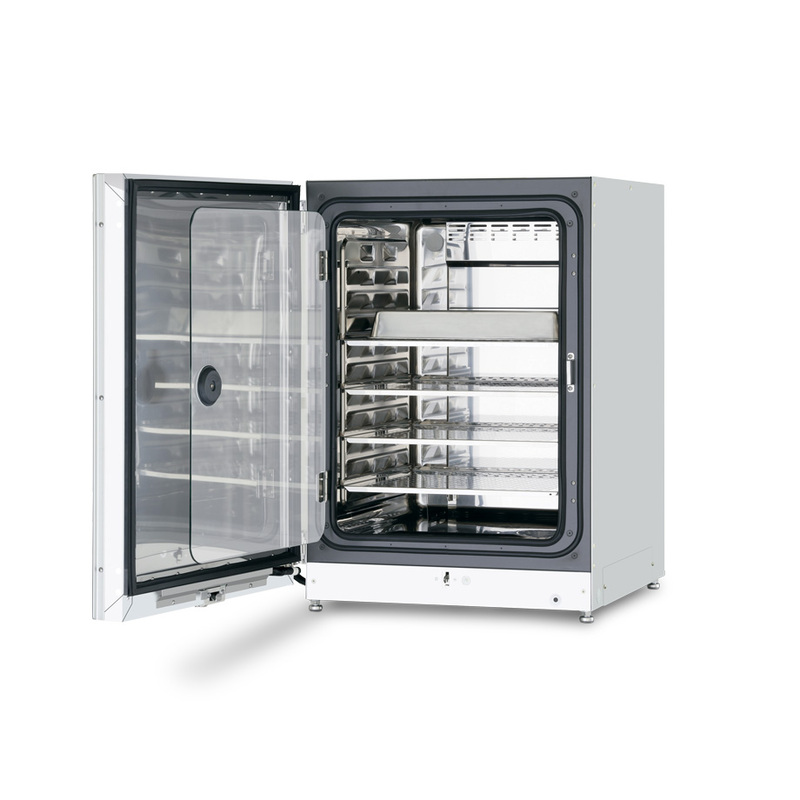 Optimal results and reproducibility make the MCO-170AICUVDL-PA dry heat incubator ideal for tissue culture research, genomic expression, antibody production, transfection and transduction procedures. Laboratory processes are more efficient with less incubator downtime. There is no need to remove inner components of the incubator or calibrate after sterilization. 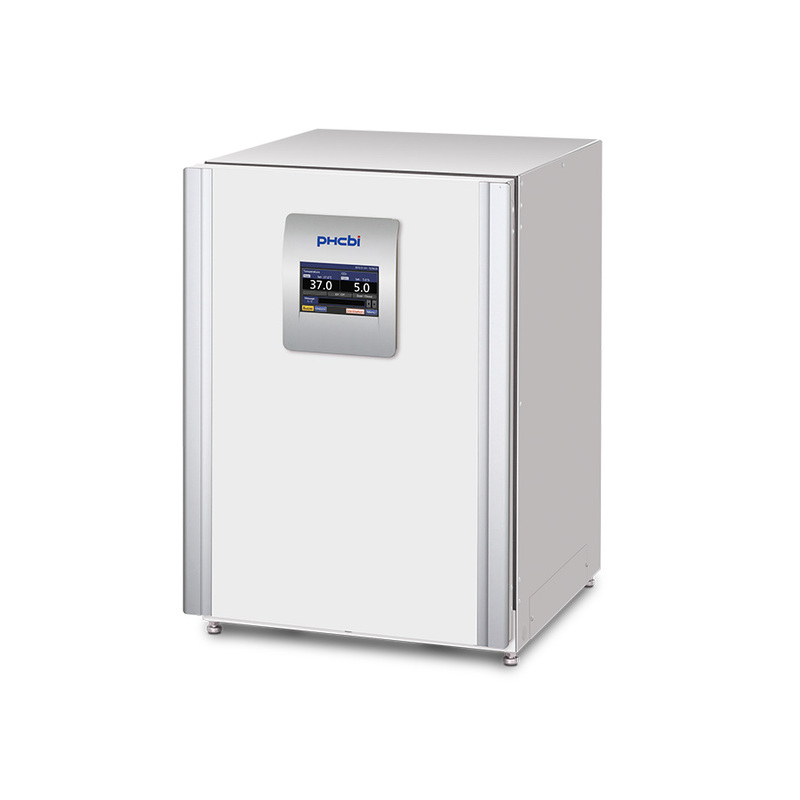 The high contrast color LCD display allows for easy programming of temperature, CO2, high heat sterilization and other internal conditions of your incubator.